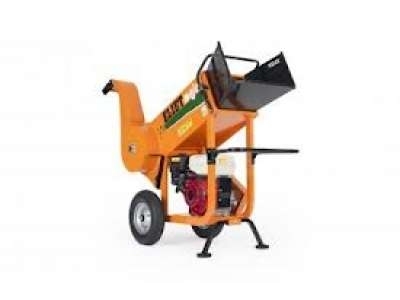 Garden shredders start with the small electric, spinning disc type which are suited to shredding green garden waste. We tend not to sell this type unless specifically ordered. They progress in size and power to the larger, petrol powered chippers, but we have found many of these to be disappointing. But then we found Eliet shreddders. 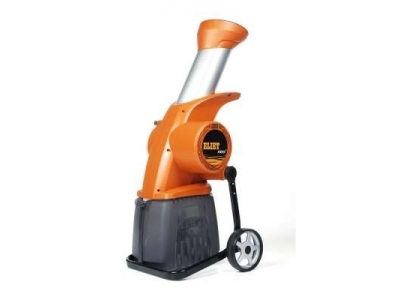 These machines shred material with the grain rather than across, using multiple blades, This results in lower power input than equivalent capacity chippers, and they also benefit from lower noise levels. 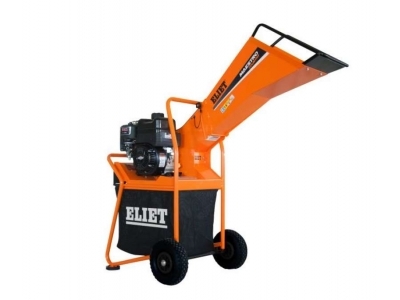 Being shredders, rather than chippers, the Eliet can handle leafy product with ease, as well as being able to handle dirty material which may be contaminated with stones or nails. 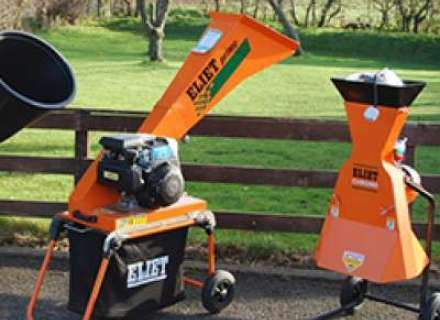 All of our customers who have bought Eliet machines have been overjoyed with their shredders. 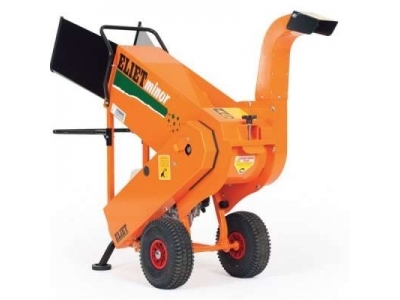 The Eliet Maestro Country Shredder, with 12 blades, is capable of processing up to 40mm branches, making this an ideal shredder for the smaller garden. 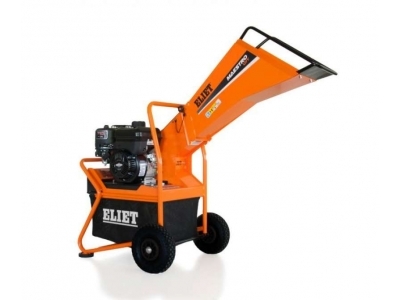 The Eliet Major 4S petrol shredder with 9.0hp Honda GX270 engine.